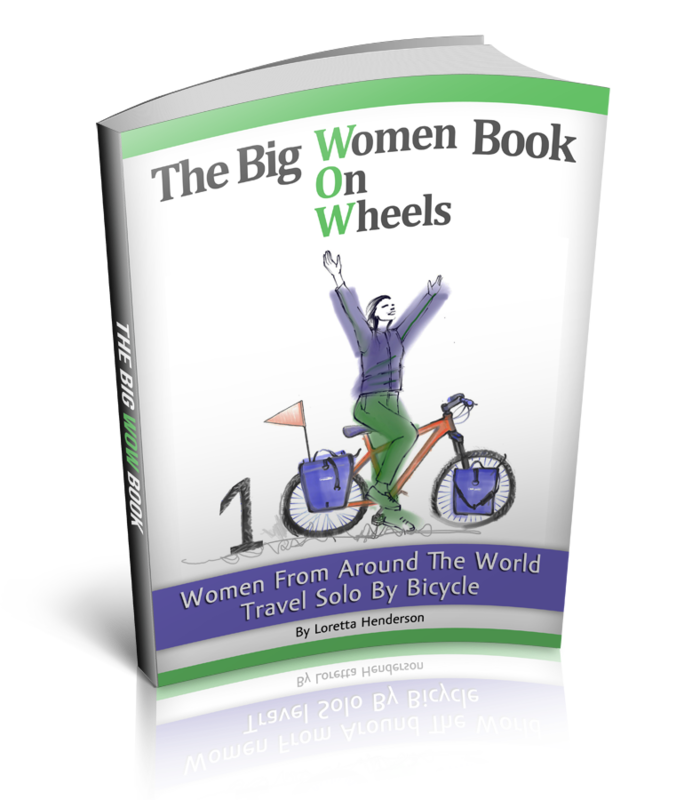 Solo Female Cycling Around the World: What’s A Purist Anyway…Do You Walk The Line? What’s A Purist Anyway…Do You Walk The Line? The purist cyclist will pass up a bus, train or plane, never walk the line and cycle everywhere they travel. Johnny Cash would of made a fine bicycle tourist. Like sobriety is to an alcoholic, a purist is determined to tackle daily route planning logistics of a bicycle tour without motorized support, boats being the exception because you can’t cycle on water anyway. However, even Johnny had his uppers and downers. On a multi-country bicycle tour sometimes tackled by visas, time restraints, health situations or inclement weather, I do believe even Johnny may off decided to walk the line or take a bus, plane or train if he had too. Despite pedaling through a ring of burning fire many a cyclist that I have met will not take a bus or train unless absolutely mandatory. For instance, customs mandates a no cycling rule between the China/Pakistan, the China/Mongolia and Pakistan/Iran border (2009-2011). With a determination to continue cycling despite missed opportunities or a conversation with new friends onward we go as determined to say good-bye as cycle. I am guilty of the latter for the first 8 months of my world tour. No one could have gotten me off the magic bicycle, not even Johnny Cash. Now it seems ridiculous to have missed out on all those experiences, which now form my cornerstone memories of bicycle travel. Perhaps, once I got to a certain point in cycling it just didn’t matter anymore about pedaling there quicker. For I knew I would eventually get there. Even now, I am not a big fan of fast public transportation and I prefer the magic bicycle any day of the week. However, I did get to see the Dali Llama, the big DL himself in India because I lingered about for 12 days with my visa ticking away. In the end, I had to pedal 100km, hop a bus for another 100km and then get out and pedal 30km to the border in order to not over stay my Indian visa. What do I remember most about this day? It certainly isn’t the bus or the cycling, it’s the warm memory of the big DL grinning as he reached over and blessed the people all around me. However, in order to avoid the possibility of an aviation box packing bicycle pedal removing affair, I have found myself at a cross roads between a magic bicycle and a plane on the Island of Cyprus. All public ferry boats heading to Egypt/Africa have been cancelled. The private sailing community is waiting out the storm for the winter. Syrian visas aren’t available and passenger boats to Israel, the land bridge to Egypt/Africa start in the spring. Israel is also known for stamping your passport rendering it invalid. The only affordable boat off of Cyprus is to Turkey. My original plans have been halted faster than a plane in a thunder storm. So, I will be taking the pedal/water way west through Turkey to Italy and then a boat to Morocco and head south through West Africa. Due to talk of added military presence in the Sahara of East Africa, it remains questionable whether freedom camping; pedaling sans military convoy and/or guide is even possible right now. With the Gobi and Taklimakan deserts behind me, and my love of pedaling and camping in deserts firmly engraved in my being, the mack daddy of all deserts, the Sahara, is finally here. As long as I keep sleeping in my little tent, pedal in the cold rain of the EU winter and do not over indulge the budget on Italian food, the costs will be about the same. Purist or Johnny Cash I am not but perhaps this time I am, for I will be pedaling west dressed in black. Keep warm in the freezing winters! Am glad you are flexible. Travel is all about experiences! And like you said, if one doesn't want to miss out, sometimes one has to compromise. Have a fabulous ride in 2012 and beyond!